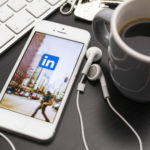 Home » Social Media » Is Your LinkedIn Profile All it Could Be? Shall I read this to you with added commentary? 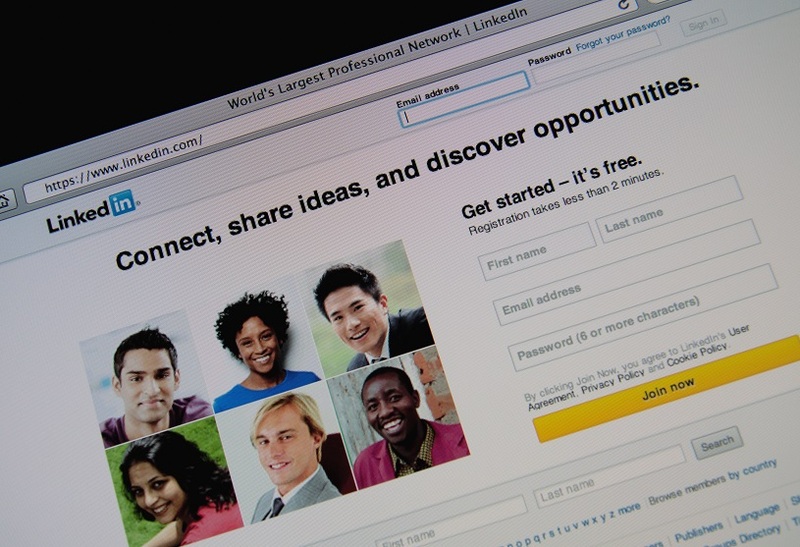 Your Profile Photo – LinkedIn is over 10 years old, is your LinkedIn profile photo, too? Schedule a session with a business photography and make a strong impression with a current, professional photo that reflects who you are. Improve Search ability – Use keywords in your headline. For example, if you’re a voice coach in Detroit, include that information in your headline. Now, people searching for a voice coach in Detroit will be better able to find you. Add Media – Did you know that you can add photos, video, documents, presentations, and links to your LinkedIn profile? This is a fantastic way to showcase your abilities. For example, if you’re a graphic artist, upload an electronic portfolio of your work. If you’re a writer, do the same with your clips. If you’re a motivational speaker, upload an MP3 file of one of your speeches. If you’re a real estate agent, upload a video of the community you represent. The possibilities are endless! Your LinkedIn URL – Like many other social networks, LinkedIn initially assigns you a random URL that can be customized to better reflect who you are and make it easier to share with others. If you haven’t customized your URL, do so now. LinkedIn Badges – LinkedIn makes it easy to share your LinkedIn profile with others on your blog, in email messages, and other locations via a series of graphic badges. Simply choose the badge that appeals to you, grab the HTML code, and copy and paste the code into the desired location. Groups – LinkedIn groups are a fantastic way to connect with like-minded professionals. Whether you’re involved in the arts, health care, education, real estate, logistics, freelancing, or any other industry, you’ll find numerous groups dedicated to your line of business. Posts – LinkedIn is a social network, are you using it like one? If you haven’t posted since 2003, your profile page will look stale and inactive despite your new photo. Set a goal to start posting regularly and stick to it. Share industry news, tips, videos, and engaging content. LinkedIn is one of the older, established social networks. It’s also the largest professional network online, and most jobs posted are posted on LinkedIn. Whether you’re in the market for a new job or want to build your business network, LinkedIn is the place to be. Freshen up your profile and make this year the year you finally master LinkedIn.